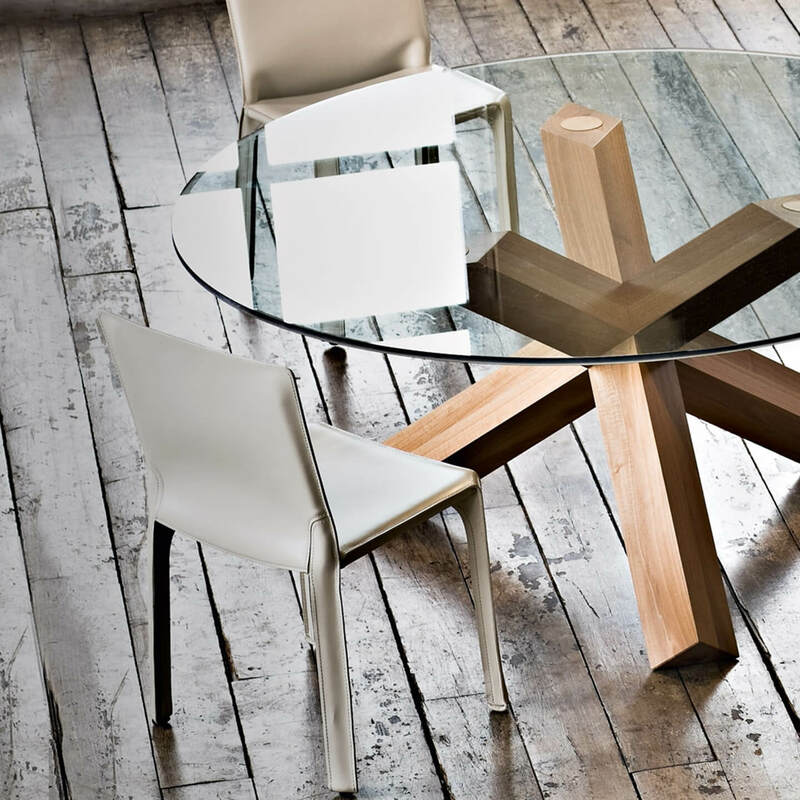 Cassina is an Italian design brand known for its love of wood and leather.  The Cassina range includes several iconic classics, such as Le Corbusier’s LC4. 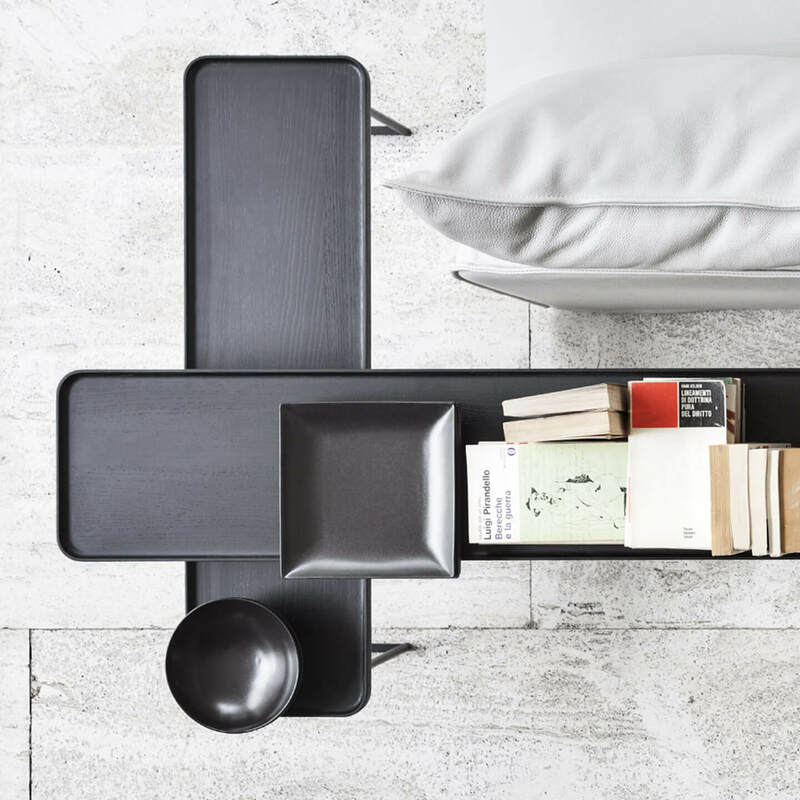 Other famous designers like Frank Lloyd Wright and Gerrit Rietveld also come alive in the Cassina collection. 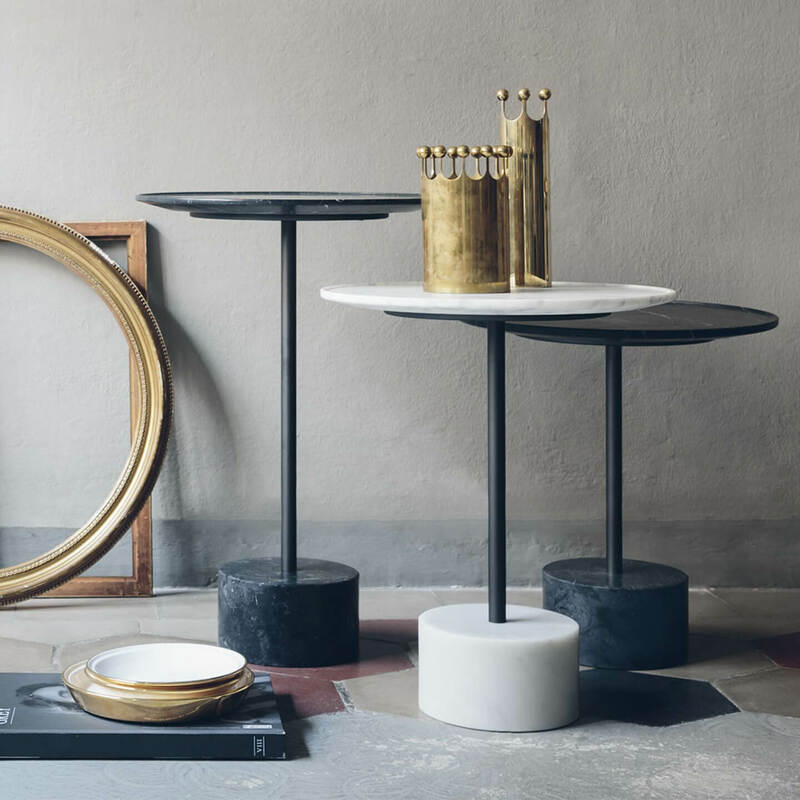 But besides those time-honoured designs, Cassina constantly comes up with new ideas, offering a richly varied collection of classics and modern design. Sind Sie auf der suche nach einem Cassina Produkt die aber nicht auf unserer Website steht? Bitte senden Sie uns Ihre Anfrage, weil wir die ganze Cassina Kollektion liefern können.